Petro Min Engineers have worked with Zasco Electrical for the grid connection of three 100 kW solar PV systems on a farm in the mid-west of Western Australia. The project involved completing the grid connection design, the application to the network operator, and the supply of the grid protection relay panels. This system was allowed to export excess power into the grid, and being classified as an exporting system does not require zero export protection and current transformers. 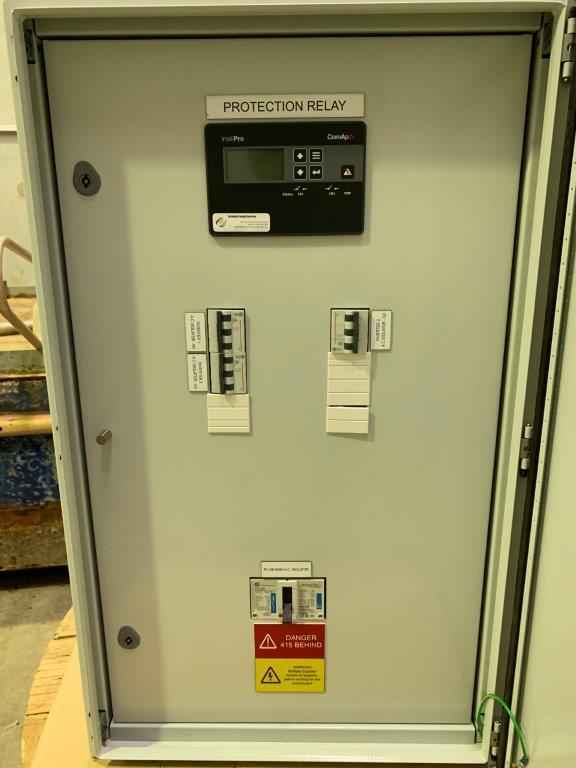 The Control Panels meet the network operators technical rules requirements and have the protection relays injection tested. 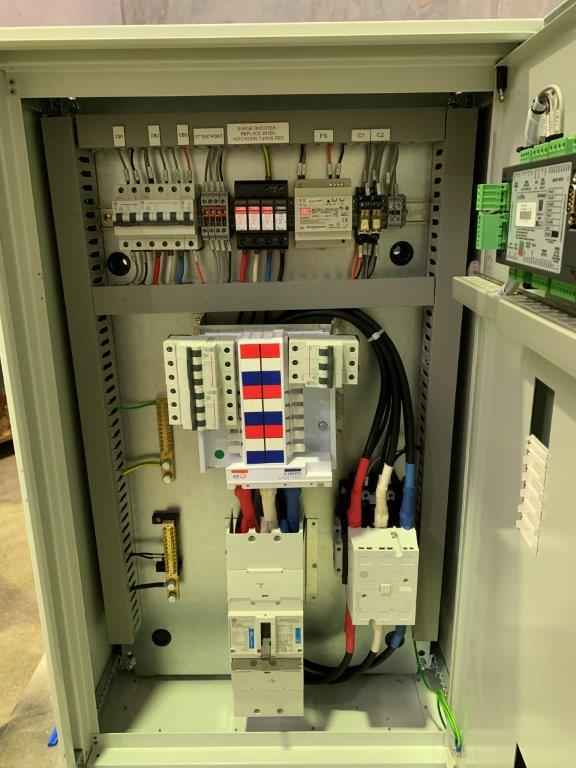 These particular Control Panels use Comap Protection Relays, however, we can use a range of protection relay manufacturers to suit your specific requirements and preferences. 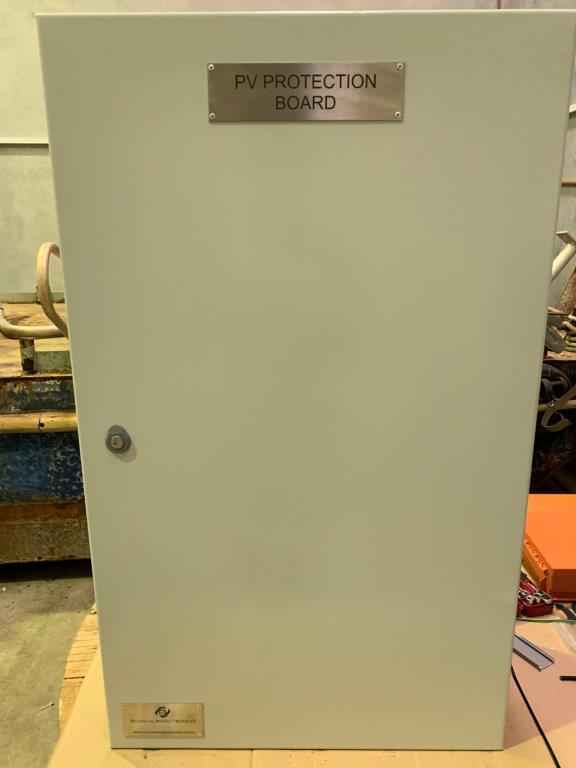 Petro Min Engineers can provide these panels to meet your requirements for exporting and non-exporting systems as well as remote intertripping via a wireless connection between the protection panel and the isolation contactors. On other projects we have provided controls to adjust the output of inverters to limit the export power or to divert the excess energy to productive use such as water heating or ventilation fans for poultry farms.